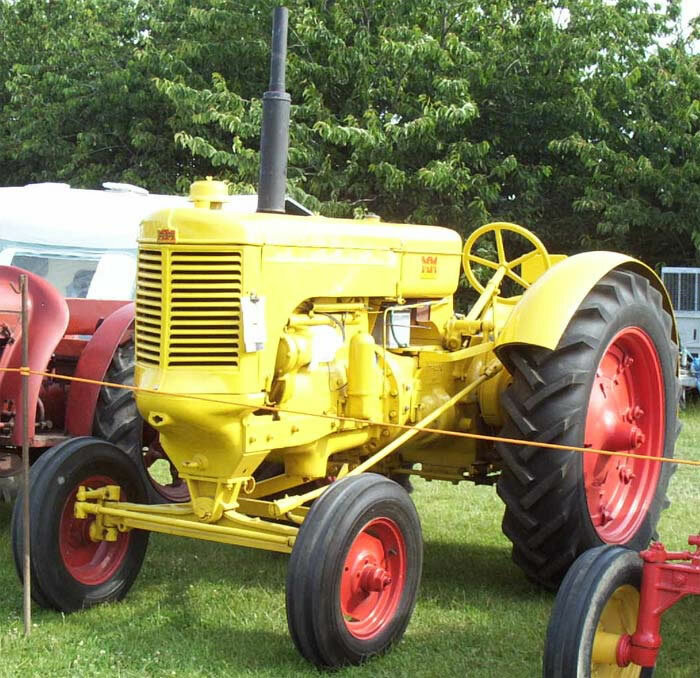 The Minneapolis-Moline Model UTS Tractor was one of several MM tractors imported into the United Kingdom during the Second World War. Power was provided by a 40 h.p. engine, transmission was via a five forward and one reverse speed gearbox. The UTS was a '3 to 4 plow' tractor. The styling of the MM UTS was called Visionlined.